Idaho's beauty spot for the past 70 years, takes you back into a little piece of history. The lodge is historcal; the mountains are beautiful, relaxing, entertaining, inspiring and refreshing. Established in 1927, The Sawtooth Lodge offers a beautiful vacation spot for lovers of the outdoors; it's a photographer's dream! The scenic beauty of the Sawtooth's cannot be duplicated anywhere. The Sawtooth Wilderness of Central Idaho has over 217,000 acres of lush green meadows and high jagged mountain peaks scattered with a large variety of wild flowers and wildlife. There are over 140 high mountain lakes with pristine clear flowing streams supplying trout to this fisherman's paradise. The beauty of the Sawtooth Wilderness has a variety of ecosystems from Ponderosa Pine forests of the Payette River to the sub alpine basins that flow into the Salmon River. This region offers some of America's most spectacular scenery. 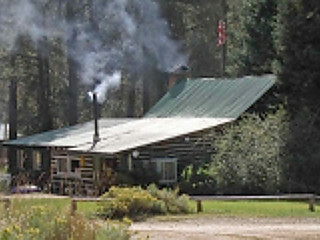 Established in 1927, the Sawtooth Lodge offers a hard-to-equal vacation for lovers of the outdoors. 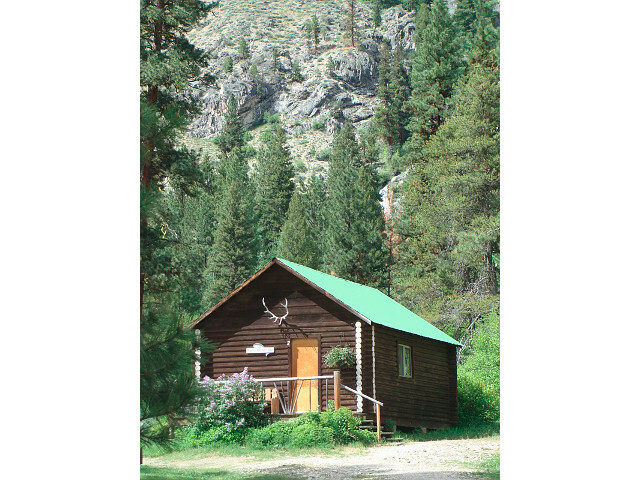 Easily accessible on the South Fork of the Payette River, the Lodge is 27 miles east of Lowman and less than three hour's drive from Boise. Situated on the edge of Idaho's Sawtooth Wilderness Area, it maintains all the serene beauty and rugged grandeur of the unspoiled American West. Accommodations include a mountain lodge with dining room, cabins for two to four persons, natural warm water plunge and a trailer park. The menu isn't elaborate, but you will enjoy it! Breakfast starts about 8:00am and food is served until around 6:00 PM...later by special request. Guest chef. Hearty, mountain-style dinners range from salads, chicken, hamburgers, steaks and sandwiches, to delicious specialties (usually on Fridays and Saturdays). How about prime rib, roast turkey, swiss steak, or baked ham? Or, how about a slice of homemade huckleberry pie or cheesecake? Some of the cabins are modern with water facilities. Some rustic cabins, built in 1927, have water nearby. Most of the cabins have wood stoves for heating and cooking, and are equipped with one to three beds with bedding and towels furnished. Limited electrical power provides for lighting but not for appliances. There is no cooking allowed in the cabins, they do allow use of the outside BBQ's. Pets are allowed in all cabins with a $15 per dog/per stay fee. Please pay this fee at the Lodge (if booking online). 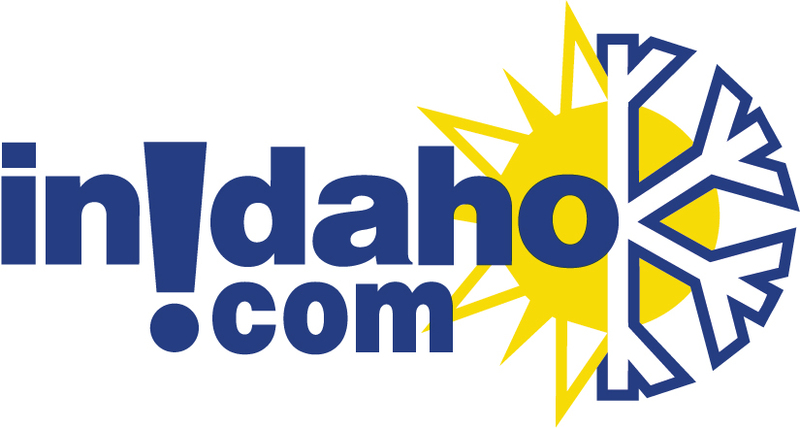 InIdaho has been partnered with Lowman hotels and motels for about 21 years. We guarantee the lowest prices for Sawtooth Lodge reservations. Our local idaho business is staffed by friendly and efficient employees who appreciate that you choose to make your reservations for Sawtooth Lodge with us. Our rates are always the same or lower as calling the Sawtooth Lodge direct. 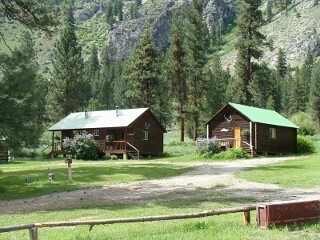 We also offer group rates for Sawtooth Lodge - just contact us! 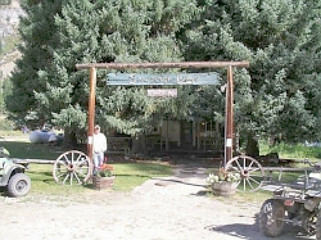 General Location: 23 River Road in Grandjean, ID. We do not have any current pre-built packages for Sawtooth Lodge . This rustic cabin was built in 1927. Water is located nearby. 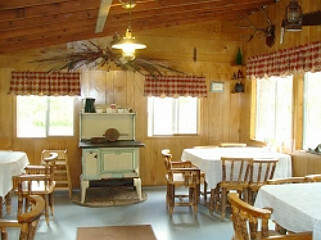 This cabin has a wood stove for heating, and is equipped with a Queen & 2 Twin beds, with bedding and towels furnished. This cabin does have a full bathroom. Limited electrical power provides for lighting, but not for appliances. There is no cooking allowed in the cabins, they do allow use of the outside BBQ's. This rustic cabin was built in 1927. Water is located nearby. This cabin has a wood stove for heating, and is equipped with two queen beds with bedding and towels furnished. This cabin offers a full bathroom. Limited electrical power provides for lighting, but not for appliances. There is no cooking allowed in the cabins, they do allow use of the outside BBQ's. This rustic cabin was built in 1927. Water is located nearby. This cabin has gas heat for heating, and is equipped with two queen beds with bedding and towels furnished. This cabin offers a full bathroom. Limited electrical power provides for lighting, but not for appliances. There is no cooking allowed in the cabins, they do allow use of the outside BBQ's. This rustic cabin was built in 1927. Water is located nearby. This cabin has a wood stove for heating, and is equipped with two double beds with bedding and towels furnished. This cabin offers a bathroom with toilet facilities only. Limited electrical power provides for lighting, but not for appliances. There is no cooking allowed in the cabins, they do allow use of the outside BBQ's. This rustic cabin was built in 1927. Water is located nearby. This cabin has a wood stove for heating, and is equipped with a double bed with bedding and towels furnished. This cabin offers a full bathroom. Limited electrical power provides for lighting, but not for appliances. There is no cooking allowed in the cabins, they do allow use of the outside BBQ's. This rustic cabin was built in 1927. Water is located nearby. This cabin has a wood stove for heating, and is equipped with a double bed with bedding and towels furnished. This cabin does not have a bathroom, there are facilities nearby with toilets and showers. Limited electrical power provides for lighting, but not for appliances. There is no cooking allowed in the cabins, they do allow use of the outside BBQ's. This rustic cabin was built in 1927. Water is located nearby. This cabin has a wood stove for heating, and is equipped with one queen bed plus two twin beds with bedding and towels furnished. This cabin also features a full bathroom. Limited electrical power provides for lighting, but not for appliances. There is no cooking allowed in the cabins, they do allow use of the outside BBQ's. Showers and bathrooms are located outside of the Pool area and are used for all campers who wish to use showers. Includes water, sewer and power (lights only). 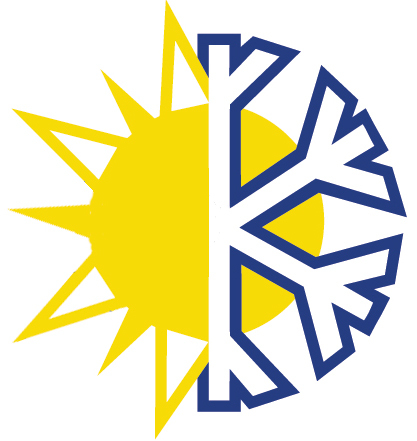 Cabins - gas or woodstove heat. Electricity by generator - limited power. Cabins do not offer coffee makers, fridges, tv's or cook stoves.